Alaska Fly Fishing, Rafting, & Cabin Rentals in Talkeetna, Alaska. Here at Dave Fish Alaska we focus on customer service, safety on the river, and of course Big fish. Our prices include a private fishing experience. We are happy to teach and we never mix groups! Our expert guides have all the qualities to make your river experience the best possible. We specialize in Alaska Fly Fishing & Rafting Tours for both the avid fishermen and families alike. Whether you are looking for a 5 hour excursion or a 10 day river trip of a lifetime we have it all. We offer custom overnight fish and float trips for those who want to experience Alaska’s river fishing at it’s best. Our day trips cover several miles of our many local streams. Our guides are experienced in both Fly & Conventional fishing, so let us know your preference and we will take care of you. 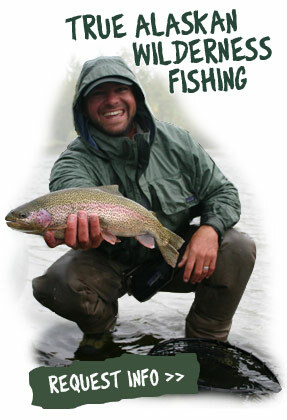 Alaska Fly Fishing lessons are available for the beginner or novice fly fisher. Not a fishermen? Then join us on one of our scenic rafting trips with unbelievable mountain views, and wildlife abound! Have river experience and not interested in a guided adventure? Then check into our raft rental packages for a Do It Yourself trip into the Alaska wilderness. Need a place to stay? You cant beat our Cabins starting @ $95 a night, conveniently located on 5 acres for a nice quiet stay just 3 miles from Talkeetna. In need of Flies for your fishing trip? Bristol Bay Flies specializes in Alaska Flies. Our Alaska experience reaches far beyond Talkeetna and the waters of the Susitna Valley. One thing I pride myself in is the ability of our staff to float & fish many different stretches of water in Alaska. 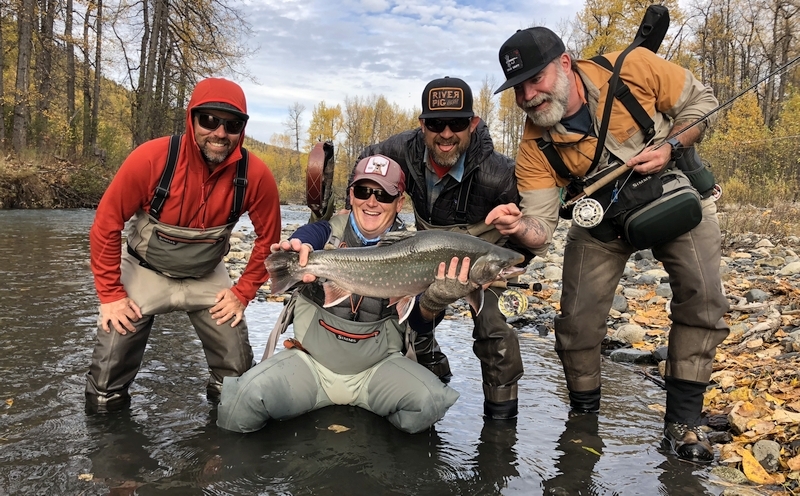 We have the knowledge and experience to not only raft you down any navigable river in Alaska, but also get you into some of the best fishing of your life while doing so. Call Dave or Heather for specials on Fishing & Lodging Packages. Remember, we are a small company that can only take a few clients a summer, so book soon. It would be our pleasure to give you the best experience Alaska has to offer. The Fish Family & Crew Hope to see you soon!